We look at the reality of the battle and the loving Christian response to abortion, based on Proverbs 24 and Matthew 25. 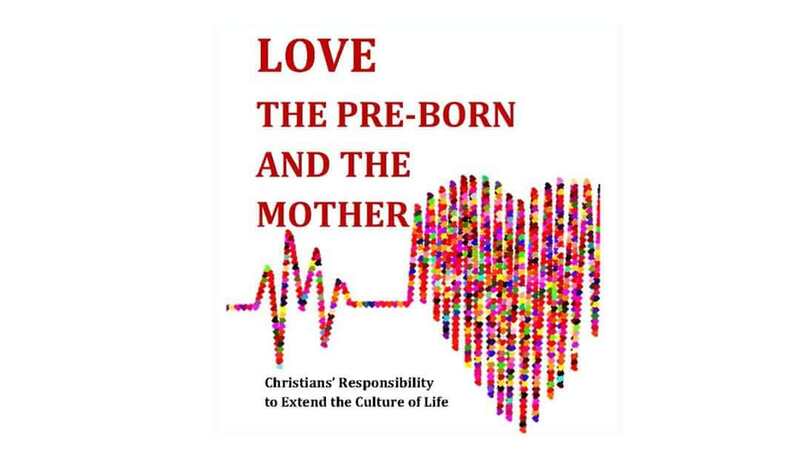 If you want to read our eBook Love the Pre-Born and the Mother: Christians’ Responsibility to Extend the Culture of Life, click here. Pray for the nation of China and the massive number of families impacted by the issue of abortion.